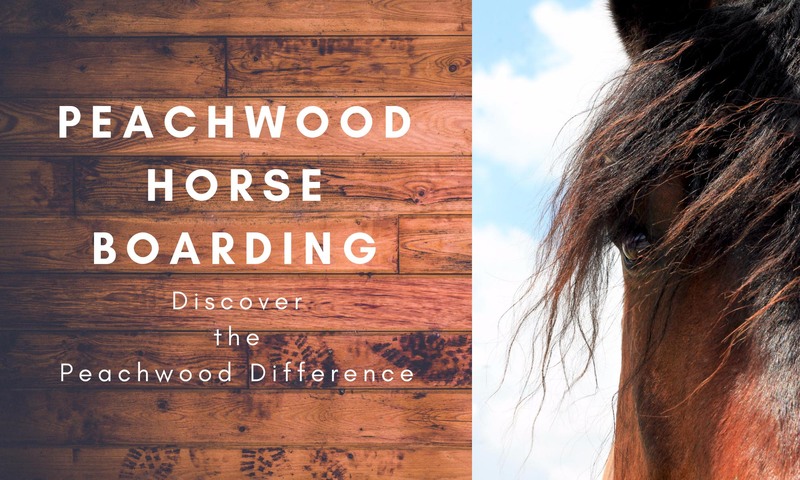 Welcome to Peachwood Horse Boarding! John and Sissy Cortez are the new owners of Peachwood and are looking forward to serving the horse community in the Central Valley. Peachwood Horse Boarding is a boarding facility for all horses. Located in Ceres, California near Hwy 99, you will find that we are an excellent choice for your horse and you. Questions about boarding? Contact Sissy at: (209) 538-8470.